Lot Size: 11094	Sq. 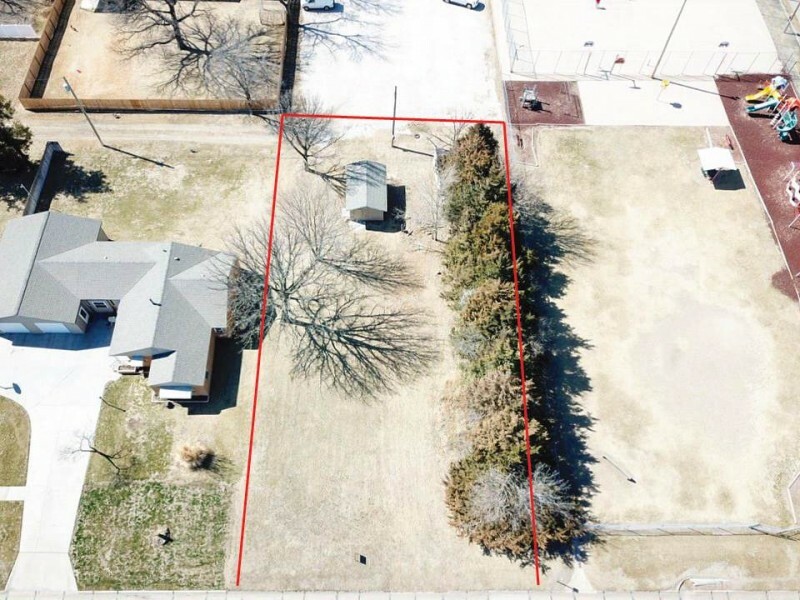 Ft.
Large residential lot for sale. Lot measures 86x129 (drawn in measurements are not exact - a survey may be needed to determine exact boundary lines). Mature tree line. Great location close to Alma Public Schools.